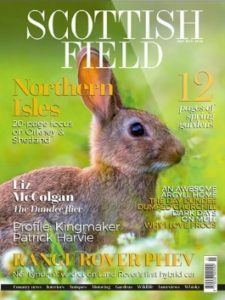 Kirsten Carter McKee has provided a delightfully in-depth treasure trove of information for anyone with an interest in Scottish architecture or history, more specifically in that of Scotland’s capital city, Edinburgh. The knowledge Carter McKee demonstrates in Calton Hill and the Plans for Edinburgh’s Third New Town, on the history of Calton Hill and all that it symbolises makes for an incredibly interesting read. Carter McKee explores how the architecture and urban planning of Calton Hill – which, with its surrounding area, was known as Edinburgh’s Third New Town – came to represent Scotland’s cultural identity. As a consequence of the changing tides surrounding identity in Scotland and the friction between Scottish and British nationalism over the last two centuries, Calton Hill has been dubbed a ‘National Shibboleth’ as the perception of it has changed along with ideas of identity. British nationalism can be seen in the Waterloo-inspired names of the structures while Scottish nationalism can be seen in the rejection of multiple plans symbolising British sovereignty. 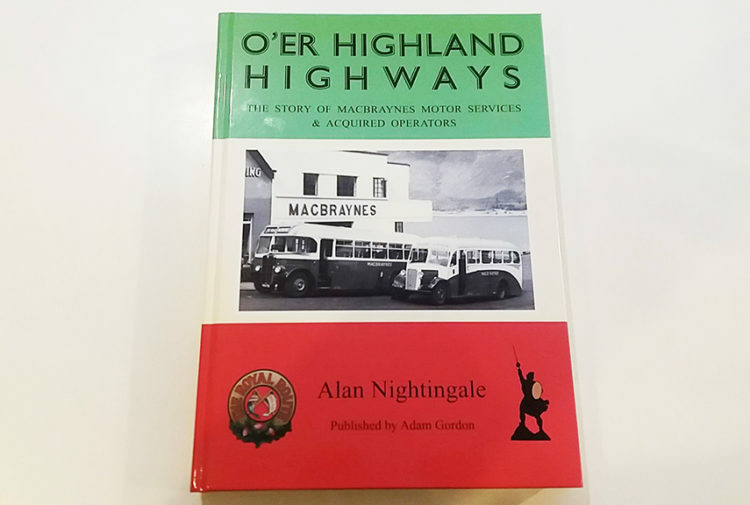 Carter McKee reveals how learning about Calton Hill and the third New Town is essential in understanding the history of the capital. The way that Carter McKee presents her ideas is compelling and engaging which, when combined with such fascinating subject matter, makes this tome a worthy read. Despite all its merits, it could be said that the topic explored in Calton Hill: and the Plans for Edinburgh’s Third New Town runs the risk of being slightly niche and will not appeal to everyone. 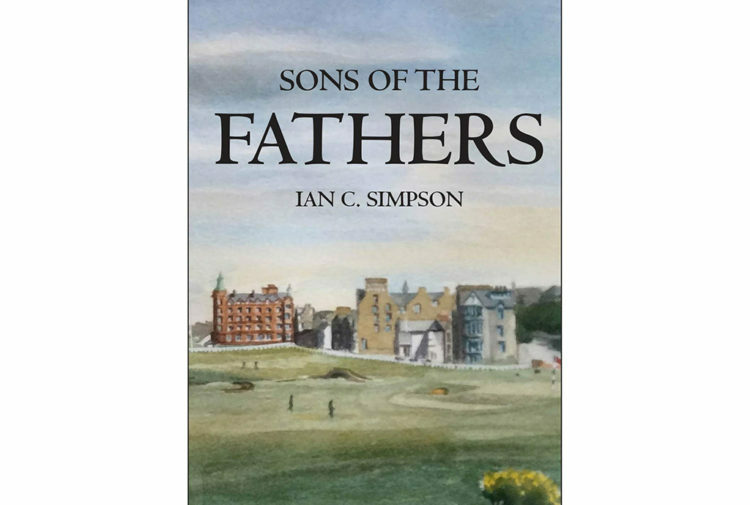 However, for those readers who do pick up this book, they will have access to an abundance of information on the architecture of Calton Hill and the rich history surrounding it, as well as the broader issue of Scottish identity. What’s more, alongside this is a multitude of beautiful illustrations to enjoy. 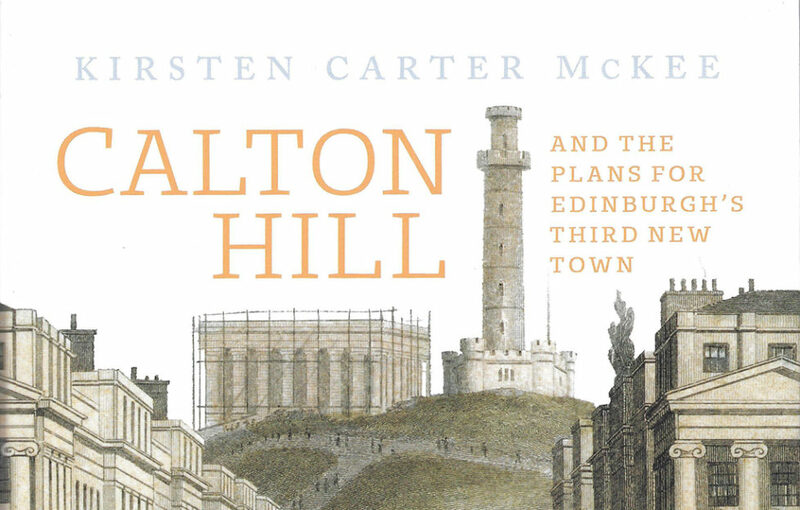 Calton Hill and the Plans for Edinburgh’s Third New Town, by Kirten Carter McKee, published by Birlinn, £25.